Call 215-809-3018 to schedule your first appointment. Hearing loss should not be taken lightly as it can affect many aspects of your life. Miracle-Ear® is ready to help you address this condition at one of our 1300 nationwide locations. Our hearing aid center in Levittown also serves the Bristol, Fairless Hills, Fort Washington, and Morrisville areas. We provide our customers with products that are born of exacting research and incorporate cutting-edge innovation. GENIUS™ technology, for example, combines circuitry that mimics the processes of the brain with what's called Directional Focus, which allows the user to block out unwanted noise. You can come in for a free hearing test*. Our Hearing Care Specialists will quickly determine your level of hearing loss, if any, and make well-reasoned recommendations on how to proceed. You can get many different types of hearing aids in Levittown, PA, when you work with Miracle-Ear, America’s most recognized brand of hearing aids. You even get a risk-free, 30-day trial** to make sure the hearing solutions you choose are right for you. Our Hearing Care Specialists consider it their privilege to be serving you; we'll always strive to make you as comfortable as possible, and we'll provide you with ongoing hearing aid checkups and repairs at no charge. Give us a call and set up an appointment today. Miracle-Ear's Dr. Kyle Atkins was recently featured as one of the "Top Docs" in the WELL-THY Section of Philadelphia Style Magazine - click here to read more. For the second year in a row, Miracle-Ear of Levittown & Bensalem was voted the "Best Hearing Aid Specialist" in the Best of the Best Courier Times contest! We are Dr. Kyle Atkins and Jim Atkins, a father-son duo that has owned and operated Miracle Ear of Levittown and Miracle Ear of Bensalem for nearly 30 years. Our story began back in the early 1960s when Jim, who was born and raised in Levittown, was diagnosed with Otosclerosis (abnormal bone growth in the middle ear) and consequently fitted with a hearing aid. As an active athlete and hardworking student, Jim didn’t let his hearing loss hold him back and he went on to earn a Master’s degree in Criminal Justice from Villanova University. Though Jim did pursue a career in law enforcement and served as a prison counselor at the Bucks County prison, fate would end up bringing him to the hearing aid industry. 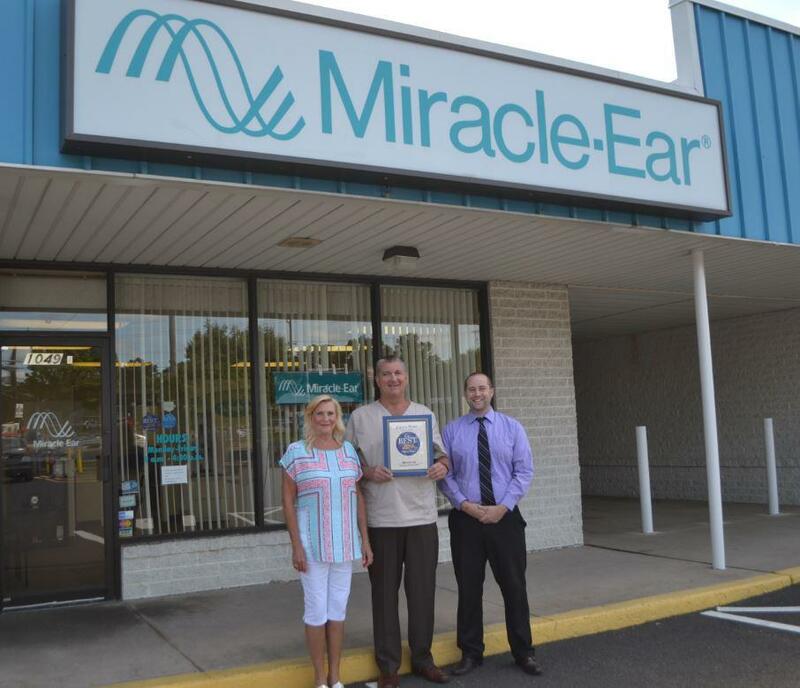 In 1990, Jim purchased a one-store Miracle Ear franchise from the man who took care of his hearing aids and eventually expanded with additional locations in Lower Bucks County. Jim’s son, Dr. Kyle Atkins, received a doctorate of Audiology degree from Bloomsburg University and joined the Miracle Ear family in 2012. Dr. Kyle has been instrumental in implementing the latest hearing aid technology and carrying on the hallmark customer service that our family business is known for. 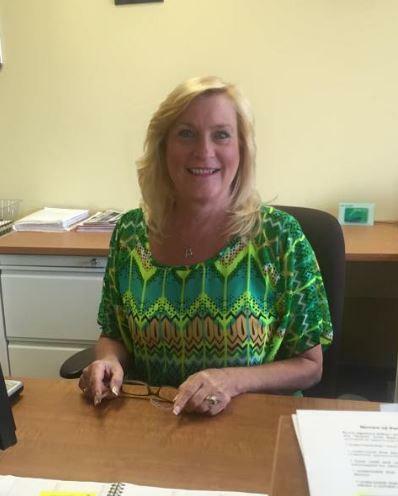 Jim’s sister, Verna Morris, has served as the friendly face of our Levittown office for more than 25 years and is an insurance expert who will fight to get you the hearing aid coverage you are entitled to. We truly care about your hearing health and urge you to call us if you are having trouble hearing. Our hearing tests are always FREE with no obligation. If you are not currently experiencing hearing problems, please feel free to pass this letter on to a family member or a friend!" 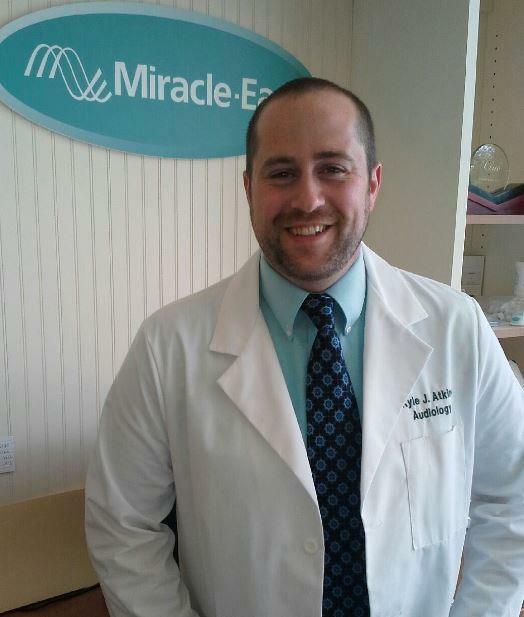 Kyle has been an audiologist with the Miracle-Ear team since 2012. Doctor of audiology and ASHA certified. Kyle loves the fact that he can make a positive impact on people's lives every day in the office. 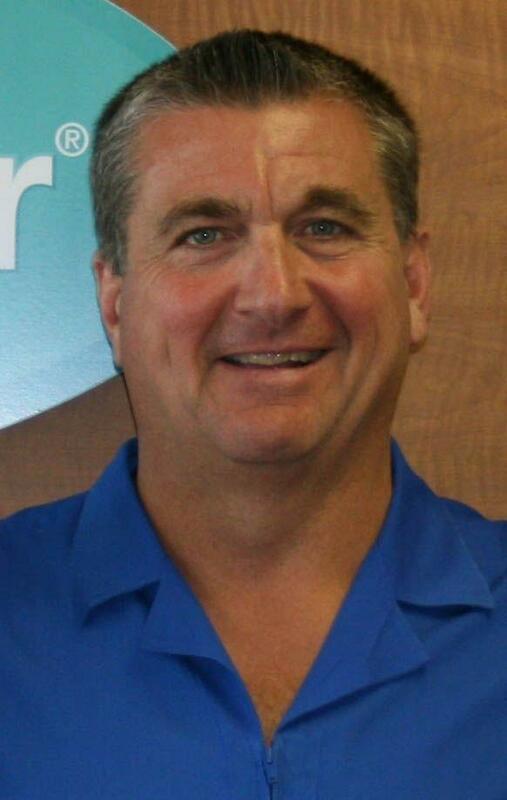 Jamie is the co-owner of the Levittown, PA, Bensalem, PA, and Marathon, FL offices. Jaime has 25 years of experience and has been a long time hearing aid-wearer himself. His franchise has won the customer service award making them stand out as the best in the country according to his customers. HIS Board Certified Hearing Aid Specialist. Our franchise has won the customer service award making them stand out as the best in the country according to our customers.